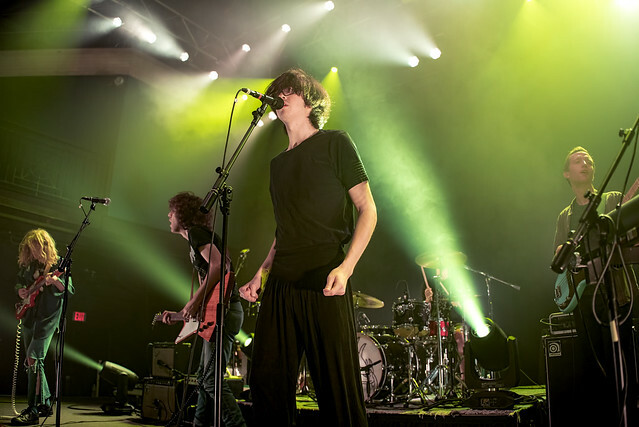 Posted on 03/23/2018 by Shantel M Breen	in Live Review and tagged Baltimore, Brooklyn, Lindsey Jordan, Matador Records, Ottobar, post-punk, Romantic States, Shame, slowcore, Snail Mail. 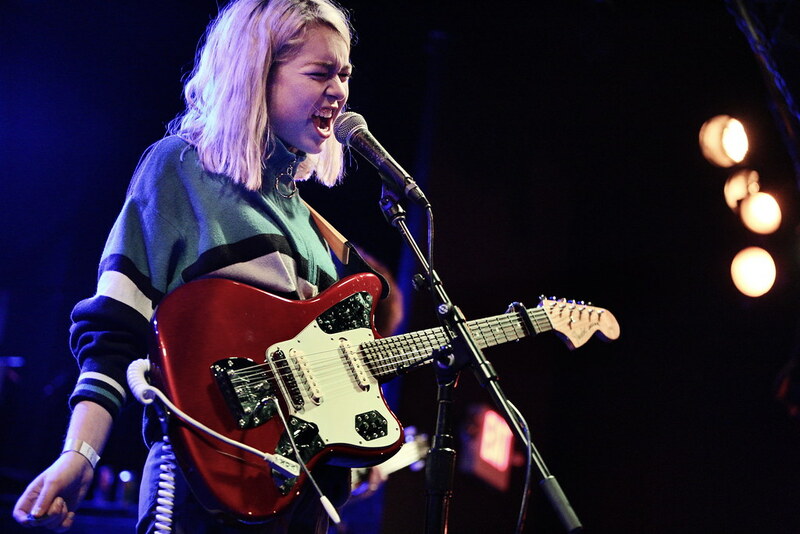 Lindey Jordan returned to Baltimore with her band Snail Mail to play a sold-out show as the headlining act at the Ottobar Wednesday. Despite a March snowstorm that came through the area earlier in the day, the Ottobar was packed with fans who braved the weather to enjoy the show! 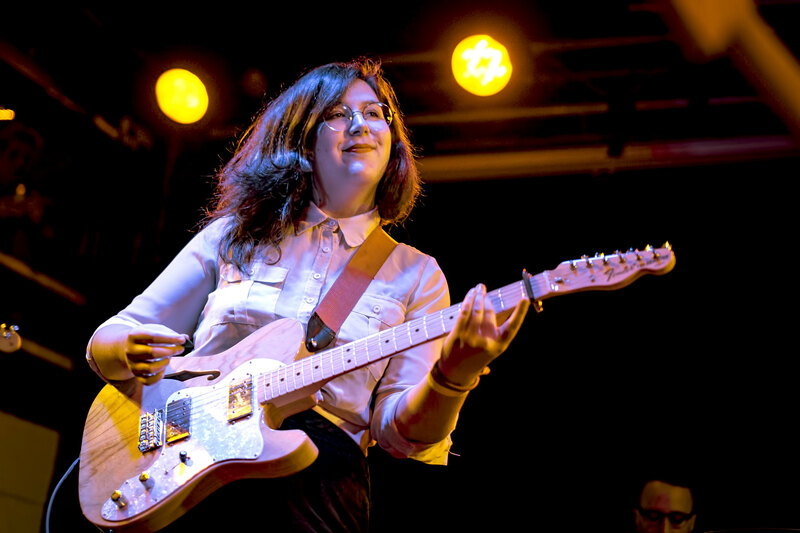 Posted on 03/12/2018 by Mickey McCarter	in Live Review and tagged Baltimore, Brooklyn, Lindsey Jordan, Matador Records, Ottobar, slowcore, Snail Mail. 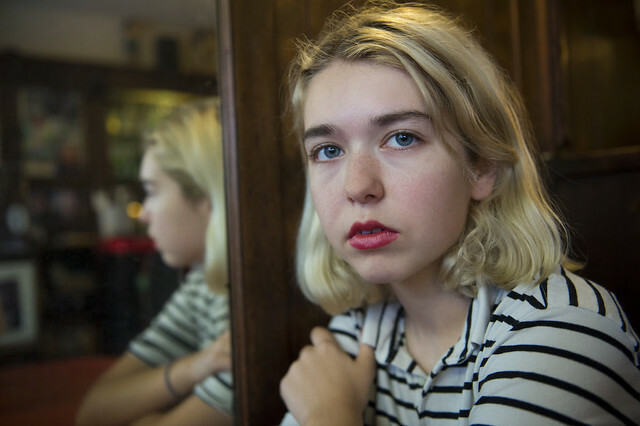 Brooklyn’s Lindsey Jordan is better known as Snail Mail, and she originally hails from Baltimore. She returns home to perform at Ottobar on Wednesday, March 21, in the buildup to the release of the debut full-length album. Posted on 06/01/2017 by Mickey McCarter	in Live Review and tagged Ex Hex, Helium, Mary Timony, Matador Records, noise pop, record release party, Rock and Roll Hotel. 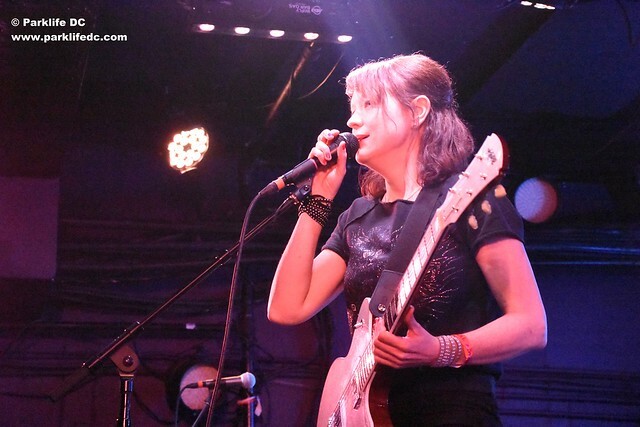 Mary Timony, DC’s top guitar ace, first became an indie rock darling in the ‘90s with her Boston-based band Helium, which dabbled in well-written noise pop. Twenty years after the band’s second and last album, Matador Records last month reissued Helium’s records and a new compilation — Ends with And, a collection of singles and other tracks. To mark the occasion, Mary herself is hitting the road to celebrate the music of Helium in a short tour beginning with a date at the Rock and Roll Hotel on Tuesday, June 6. You still have a chance to buy tickets!